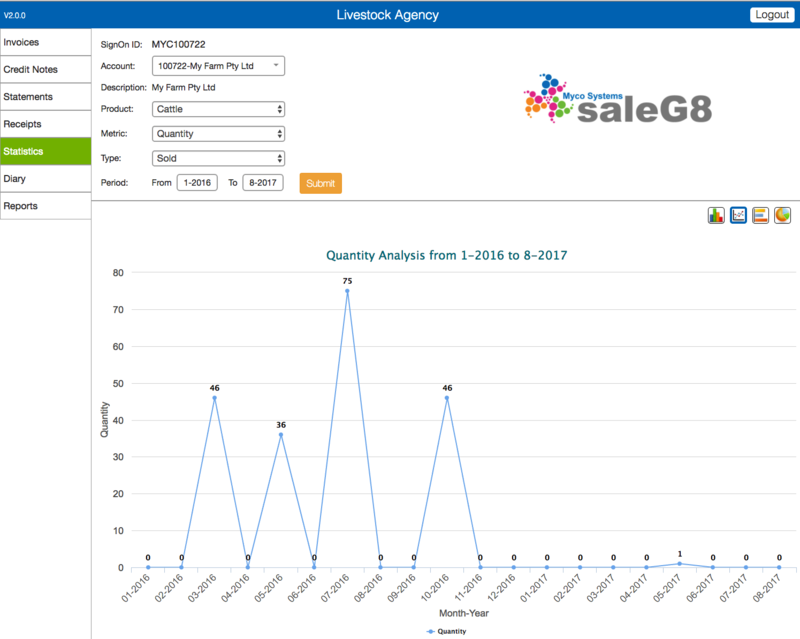 Simply the best software system for Livestock Agencies. Finally there is company in the world that understands and specialises in agency systems 🙂 We understand the world where a client can sell one week and buy the next, where there are commissions, deals, contractors, rebates and charges involved in a single transaction. We settle markets. We take care of all the processing required to make sure the seller gets paid, the buyer gets invoiced. Where all the fees, charges, commissions and rebates are calculated and allocated to either the seller, buyer or contractor. Even each of the parties involved in the transaction get paid out on different terms, or required to pay you on different terms. Or even if you need to split an invoice or credit note based on a series of percentages, we are not phased. This is our world, this is what we have been doing for the last two decades. We settle the market, but we don’t leave you there. We understand that the accounting that goes with supporting an agency transaction is also specialised. You can’t have the old traditional accounts receivable and accounts payable – not when your client can sell this week and buy the next. We divide our client database into their logical business groups and have control accounts for each of these groups. We also integrate our accounting system so you can drill down to the source transaction or access balance information at sale entry. Our Market Settlement Technology is currently used across three very different industries. Livestock agencies, fine art agencies and accommodation agencies. Our system can be customised to trade any commodity. This is something that took us 10 years to fully develop. You can change field names, reorder fields, change the length of fields, move fields to different pages, hide fields, etc. We give you three levels of product grouping with and additional two levels of description to fully describe your commodity. Our Market Settlement Technology is trusted to a tune of hundreds of millions of dollars per month! We use very solid and reliable database technology. We maintain a close relationship with our clients. We customise to suit the different processing requirements of our clients. We have been looking after hundreds of clients for more than two decades. We find a way or we make one. Our clients trust us to do this. We have been doing what we do more than two decades now. It is what we know, what we love and what we specialised in. In 2006 we started blank page re-write of the software we had been building for the last 15 years. Let us tell you, it was a big day when we decide this 🙂 We are on the other side of this decision now and we have an incredibly capable piece of software that can settle the most complex markets and make life ordered for you. There are many software companies out there that began life by building a system to transact something, say for example accommodation. They start from the front end and they slowly add transaction and financial functions to their system. They end up with a purpose built piece of software that cannot trade outside the original design and have a messy added on financial system to support the trading. So companies who use our technology want strong financial functionality with a flexible market system to trade anything! Many systems claim to be flexible. But can they trade livestock which is pretty specialised? Can the same system then be used for selling fine art or a holiday! It may come in from a web site that allows your client to browse for a product, add to a shopping cart and transact with an online payment gateway. It may be through an app on your phone that collects data and captures RFID’s at the same time. It may be entered from within your office via dumb terminal – no only joking about the dumb terminal. Or it may come from your own specialised front end web application / site. Market side we capture the transaction, the product, the quantity, the seller, the price/weight and the buyer. We produce all the documentation. We settle the transaction so it equals zero (everyone is paid out). We produce all the necessary transactions and audit, we note all the different terms so we know when to pay your clients, or when your clients should pay you. We provide you with clever transaction history screens so you can drill down. We provide portals for your client to be able to view invoices, credit notes, receipts, payments, statements and statistics online. We provide CRM systems for your field agents to query their top 10 clients, who sold this time last year, etc. We handle receipts, payments, BPAY, ledger transactions, trial balance reports (plus many more), profit / loss reports, bank reconciliations and end of year processing. 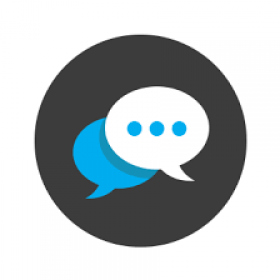 We have really summarised what we can do and we would love to chat specifically about how we can help you. At Peter Wilson Livestock we have used Sale G8 for many years and we find that it suits our livestock business. The support team are always there to help and guide you. Fast forward 9 years later and the SaleG8 program has exceeded my expectations – l personally find the program to be very user friendly & meets all GBBS needs. The support & assistance from Nicole & everyone within SaleG8 l can’t fault, quality service which is friendly & non – patronising even when asking the smallest thing is a credit to them all. We have been working with MYCO Systems for many years and for me personally, the last 7 years implementing and running SaleG8 in our Business. I have found the Service and Support from everyone at MYCO second to none. If I need help they are onto it straight way. They have even helped me out over the weekends and after hours when we have had Clearing Sales. We are all so grateful for the constant support and the wonderful, friendly Staff always make me feel comfortable – no matter how crazy my questions can be. They are so happy and have become like family to us here at Peter Milling & Company. I cannot recommend this Company and the beautiful Team at MYCO Systems more highly. We have been using Myco Sale G8 software for over 8 years and find the ongoing support with their wonderful staff amazing. I recently had a server crash, the worst thing that can happen to any company, and the sensational help I had to get our system back up and running was awesome. The smiling voices on the end of the line help me thru any problems I have. Thanks Myco.